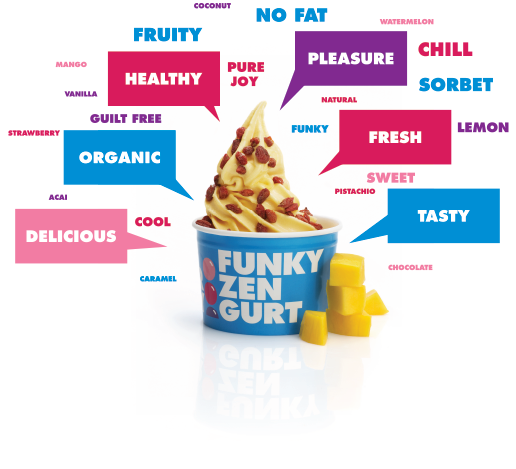 it’s all about bringing you the best yogurt flavors and toppings the world has to offer. You can be sure that all of our products are of the highest quality and ready for you to enjoy. With our self-serve method you are in charge and only your imagination will stop you.